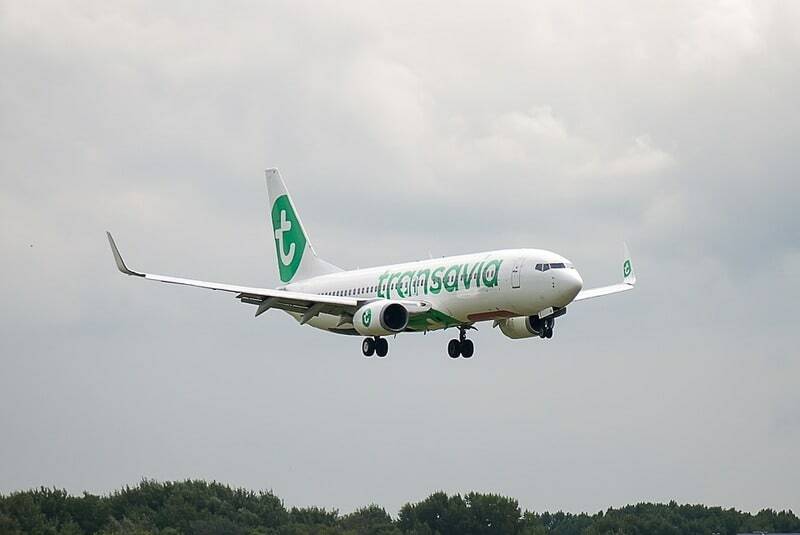 Decision motivated by "medical reasons"
A Transavia aircraft taken off from Gran Canaria in Spain and bound for Amsterdam in the Netherlands was forced to land in Faro, Portugal, after a passenger's bad smell caused the physical illness of some travelling companions. Several people aboard flight HV5666, forced to suffer the stench of the man, were affected by nausea, retching and someone vomiting immediately after taking-off. The crew tried to quarantine the man isolating him in a bathroom before the pilots opted for flight diversion.  As an occupant said about the stench, the passenger had not taken a shower for weeks and he was expelled from the aircraft after landing in the south of Portugal. The airline confirmed the emergency landing and motivated the decision by referring it to "medical reasons".